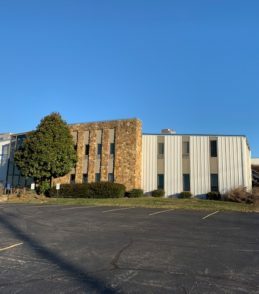 Over the last 45 years, Cushman & Wakefield | Commercial Kentucky has made a mark on Louisville. As part of the celebration of our 45th Anniversary this year, our firm would like to bring some much-deserved attention to some local charities that are also making a mark on our community. Each month, we will spotlight one of these charities via our social media as part of our “CK Cares” giving back campaign. Our employees will be collecting needed items for these twelve local organizations and we hope that once you know the tremendous good they are doing here in Louisville, you will do what you can to help these organizations, too! February’s worthy organization is MY DOG EATS FIRST. 5-10% of homeless people have pets that provide companionship and unconditional love. My Dog Eats First helps those disadvantaged pet owners take care of the animals that provide them so much emotional support. They provide pet food, supplies, basic vaccinations and spay/neuter services. Their Pet Food Bank is run solely by volunteers managing donated supplies. This service, which helps these pets stay healthy, provides a vital service to our community. 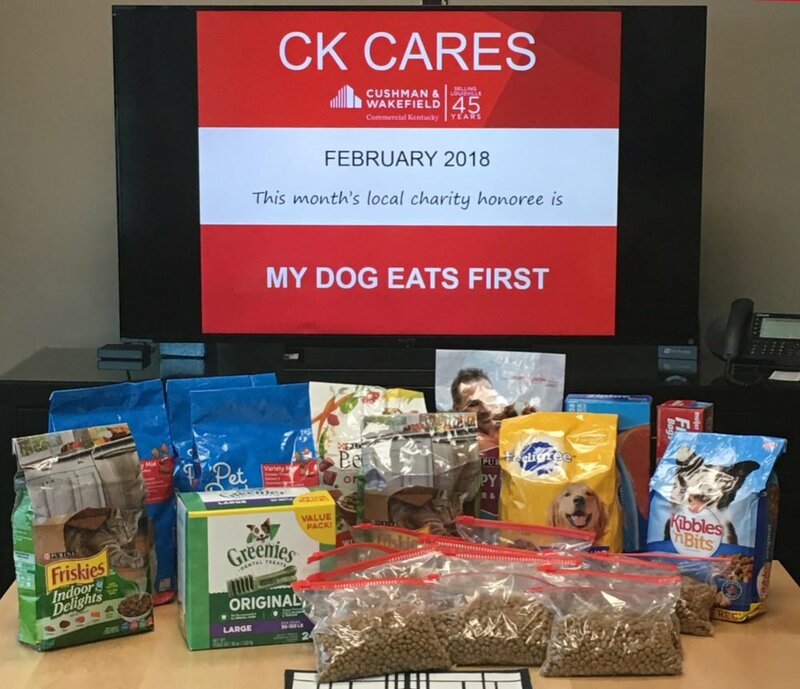 This month, our staff has been collecting dog and cat food, along with some plastic bags that are used for distribution at the Pet Food Bank, and we are so happy to bring some attention to these Louisville unsung heroes. If you’d like to learn more about My Dog Eats First, please check out their webpage here – http://www.mydogeatsfirst.org/ and see if there is a way you can volunteer or donate to help them help others.